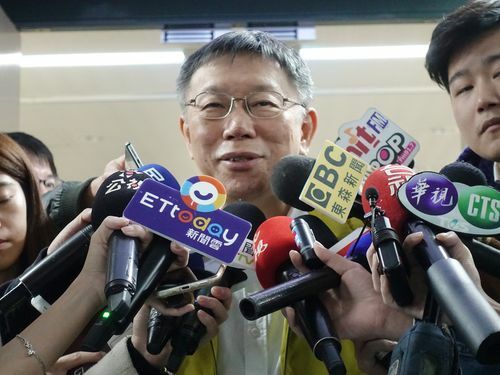 Taipei Mayor Ko Wen-je (柯文哲) is slated to visit the United States in March as part of ongoing efforts to promote city-to-city exchanges and enhance interactions with Taiwanese expatriates. Ko will visit New York March 16 on the first leg of his trip, where he will hold a “casual” seminar to exchange views with Taiwanese students on March 17 or 18, City government deputy spokesman Chen Kuan-ting (陳冠廷) told CNA. Ko’s visit concludes March 23 and he will leave from New York for Taiwan arriving the following day, Chen said.